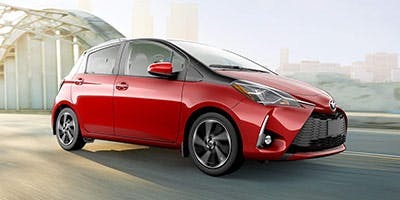 Small, affordable, and fuel efficient—the Yaris is a compact car that’s a blast to drive. 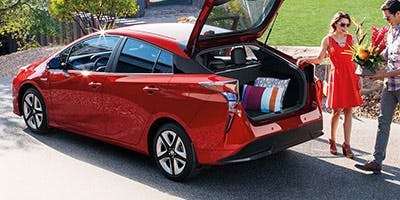 The Toyota Prius is the fun, sporty hybrid car you’ve been looking for. 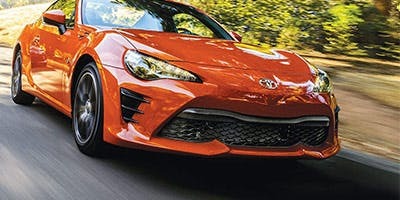 Check out the Toyota 86—proof sports cars can be fun and affordable. 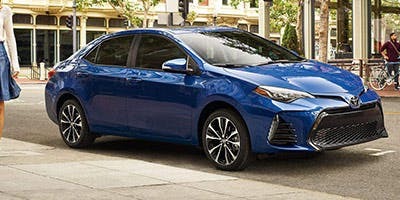 The Corolla has been one of the world’s best selling cars for decades. Take one for a spin and find out why. 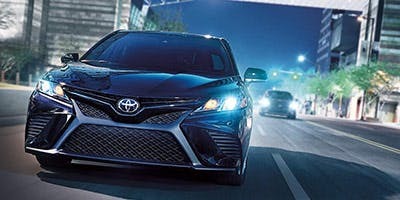 Sleek, agile, and packed with features, the Toyota Camry is a mid-size car that provides a complete and exhilarating driving experience. 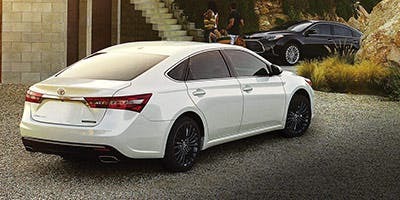 The Toyota Avalon is a full-size sedan that delivers a spacious, comfortable ride along with a wealth of useful technology and features. This all-new crossover provides a fun ride in a stylish, versatile package. 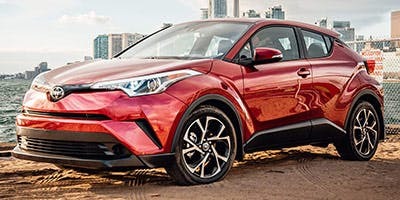 The Toyota Rav4 is a capable crossover that's perfect for the weekend warrior who loves to experience the great outdoors. The Highlander is a spacious mid-size SUV that can seat up to 8 people. 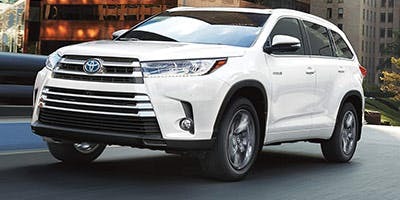 Available with all-wheel drive, the Highlander is capable of a grocery run or a trip to the cottage with the whole family. 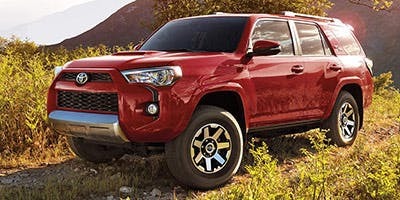 When you need serious off-road capabilities, look no further than the Toyota 4Runner. Spacious, durable, and ready for almost any terrain, there’s not much a 4Runner can’t do. It’s big, spacious, and ready for anything your family can throw at it. 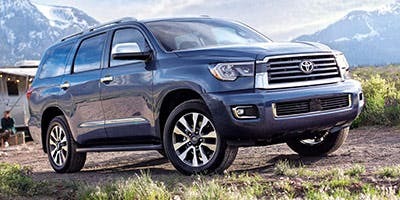 The Toyota Sequoia is a full-size SUV that has impressive towing capabilities. 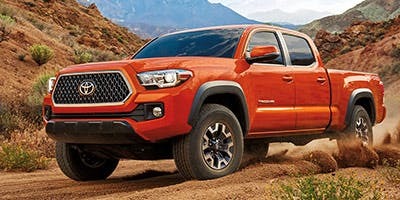 The Toyota Tacoma is a versatile truck that loves to get dirty. On the jobsite or going off-road, the Tacoma can do it all. 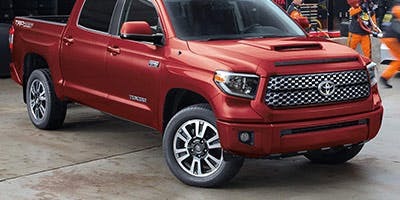 The Toyota Tundra is a big, mean work truck. This powerful pickup can take a beating and able to tow and haul serious loads. 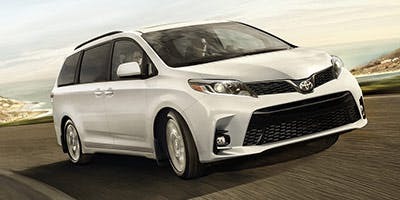 The Toyota Sienna isn’t our average minivan. It gives you lots of space and useful features in a sleek, stylish package.